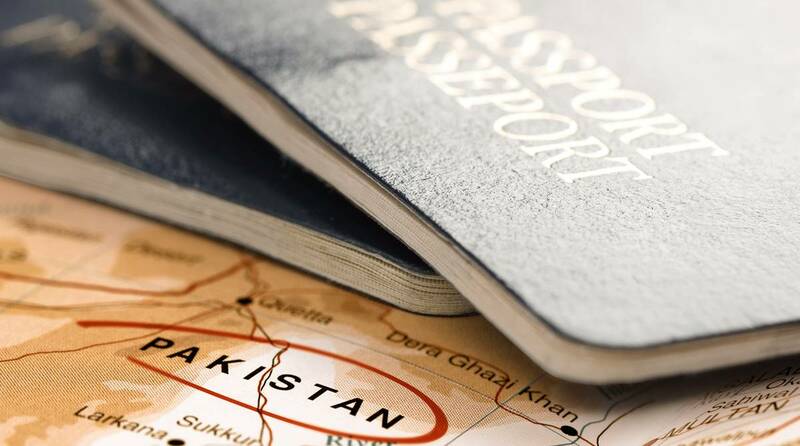 The Government of India has received information that a total of 23 passports have been misplaced by the High Commission of Pakistan in New Delhi, External Affairs Minister Sushma Swaraj said on Wednesday. 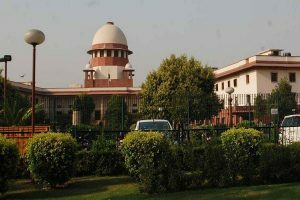 To prevent misuse of these misplaced passports, all the documents had been declared as ‘lost’ in the passport database, she said in response to a starred question in the Lok Sabha. The minister added that all passport issuing authorities had been instructed to ensure that if these applicants applied for reissue of passports, caution might be exercised while processing their passport applications. It is learnt that these passports belonged to Sikh pilgrims who wanted to visit gurudwaras in Pakistan, including Kartarpur Sahib, where the Pakistan government held the foundation-laying ceremony of a corridor in November. Several of these passport holders have filed FIRs with the police after which the issue was brought to the notice of the External Affairs Ministry. The ministry has now moved to revoke all missing passports and has also taken up the issue with the Pakistan mission. Pakistan has denied that any of its officials was responsible for the missing passports. All 23 passports had been collected by a travel agent and submitted to the Pakistani mission for visa. Describing it as a serious matter, an official said all necessary action to prevent the misuse of the missing passports had been taken.